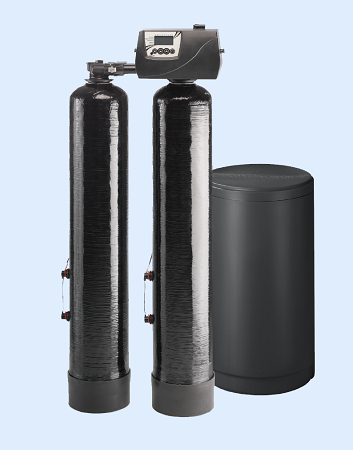 The 9100TS Water Treatment System by Pentair Water ensures softened water 24/7 at optimum efficiency. Advanced sensor technology maximizes conditioning capacity to 100% which can save up to 15% in regenerate and water! The system’s state-of-the-art dual sensor technology measures the conductivity through the resin bed to determine the true softening capacity. 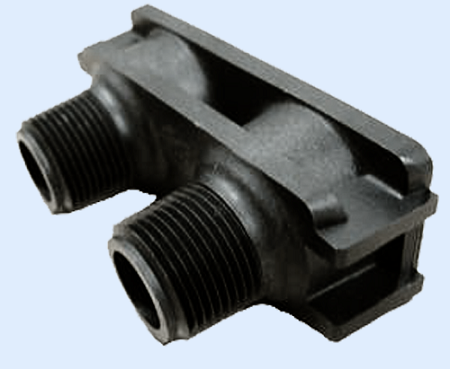 It also accounts for fluctuations in water hardness, making it the ideal system for areas where water hardness varies. 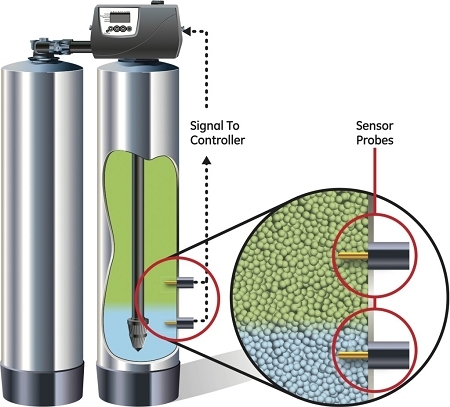 The system uses sensor probes mounted on the side of the tank (the same “probes” that have been used on Pro Elite systems since 2008) to measure the conductivity. The probes are plated with 18-karat gold to protect from any corrosion. 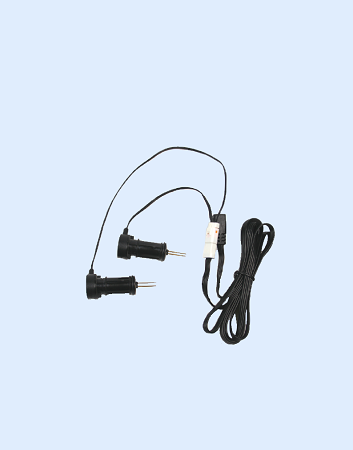 As the system meters the amount of water used, it adjusts the hardness settings based on the conductivity measured between the two sensor probes. The 9100TS’ Upflow design pairs Pentair Water's 9100 valve design and the Logix™ controller electronics for performance and dependability. 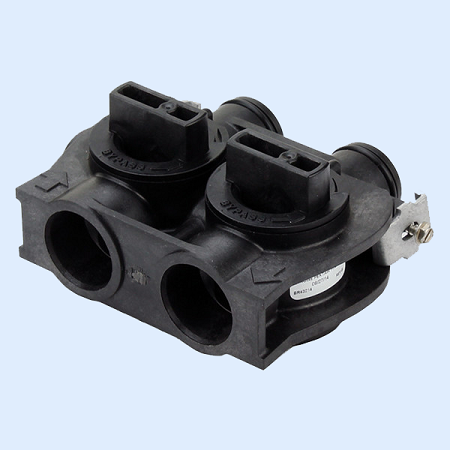 A pressure regulated injector cap regulates the flow rate of the brine to keep the bed from lifting and clogging the upper basket. The softener includes the 9100TS meter valve with 1600 regulated brining, sensor kits, 3/4"
stainless steel bypass, charcoal polyglass twin sensor mineral tanks and standard mesh resin. A charcoal 18" x 33" round brine tank w/#500 air check and 2310 safety valve are included with the system.